A confrontation in the break room, secret revelations and a black eye. Scene from a medical soap opera. The Price of Vengeance I, and The Price of Vengeance II Follows primarily the House of Finwe through the Years of the Trees to the End of the Second Age. 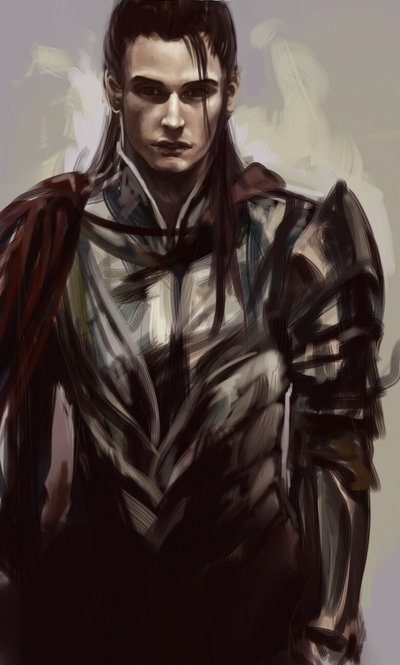 The Revolutionary and the Usurper The story of Feanor and Fingolfin. The Price of Duty (The Vanyar's Rebellion a companion piece), and The Price of Memory The story of Erestor and Lindir. Please heed the story warnings. My stories conain serious issues that may be cause for a trigger. Summery: Valinor isn’t everything the elves remembered it to be after the Noldor exiles return. What if Fëanor was right and the elves really are nothing more than fair slaves to the gods?